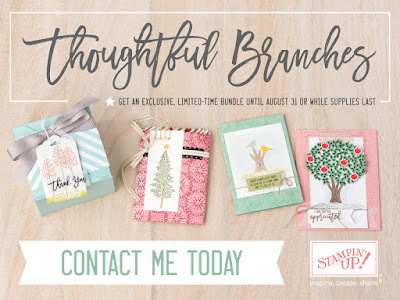 Vanessa's Card Studio: Last chance for Thoughtful Branches! 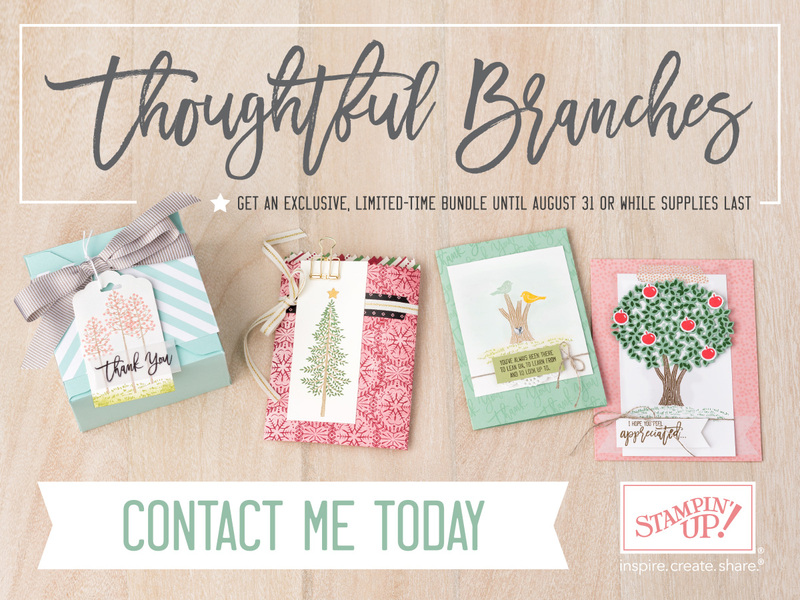 "When we introduced the limited-time Thoughtful Branches Bundle on August 1, we said it would be available through August 31 or while supplies last. Well, happy day—there is still inventory available! We will continue to make the Thoughtful Branches Bundle available while we have supplies; once our inventory is depleted, this exclusive bundle will no longer be available, nor will it be offered in future publications. " 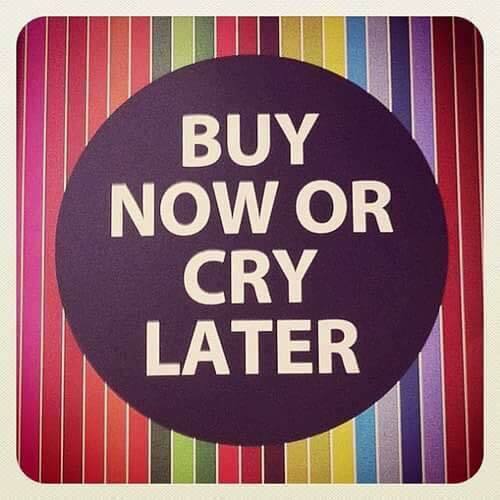 So, if you wanted it and kept thinking you'd buy it later, now is the later.